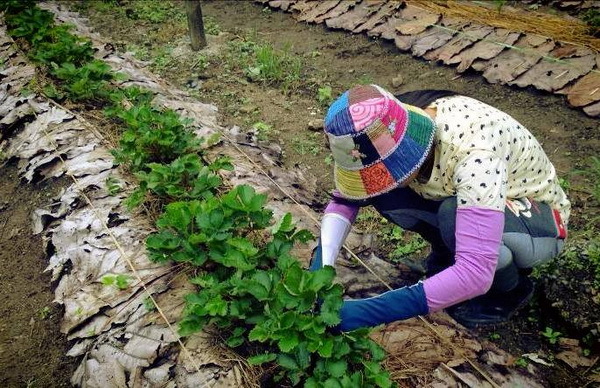 Even strawberries are foreign fruits, but they still can be grown in Thailand. 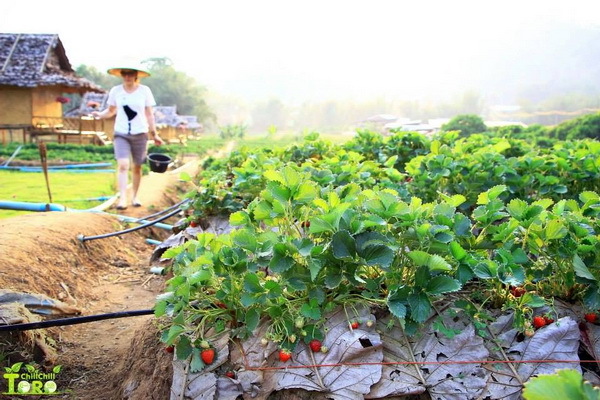 And, most of us know that Chiang Mai is the most famous strawberry-growing land in the country. Strawberries are sweet and delicious. They will taste specially good in their origin, which here means Chiang Mai. Anyway, do you know which part of Chiang Mai has the juiciest strawberries ever? That’s right. The answer is ‘Samoen County’! Samoeng District is a county in Chiang Mai. It is well-known because of a series of strawberry gardens. Most of tourists who travel to Samoeng, they will never want to skip these marvellous, sweet strawberries. You may have bought some strawberries from markets and supermarkets. They must taste so good, of course. And the taste may make you want to travel to the origin of Thai strawberries, to see how they are grown before being put on sale. 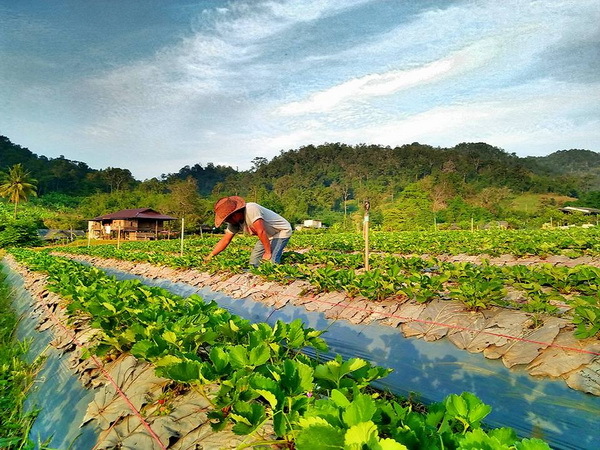 There are many tourists who want to know ‘Where are strawberry gardens in Samoeng and how many of them?. Oh, well, the answer is, there are a lot. To be precise, they are countless. 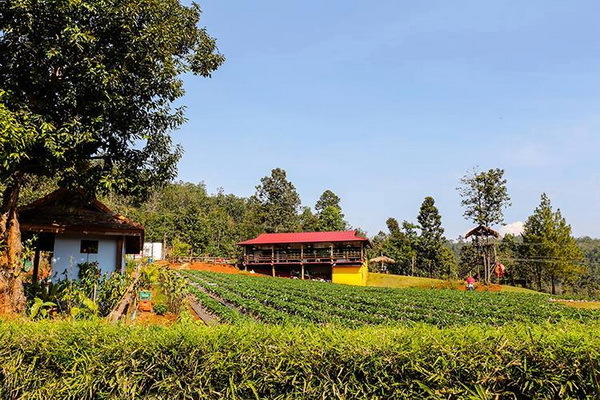 But, if you want more specific information, here are some suggested strawberry gardens in Samoeng, all of which are the most popular and well-known. If you wish to sleep in the middle of sweet strawberries, then don’t miss this one. 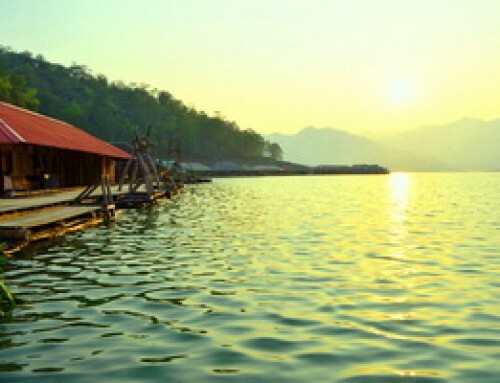 Nop Phu Pha allows tourists to spend the nights. You may bring your own tent and other camping equipments with you to set up a camp. Sounds nice, doesn’t it? 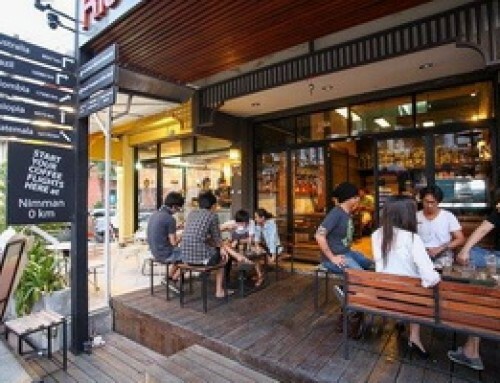 Beside, there are some restaurants within the garden. You will not have to worry about starving, as you will get to eat delicious dishes for sure. 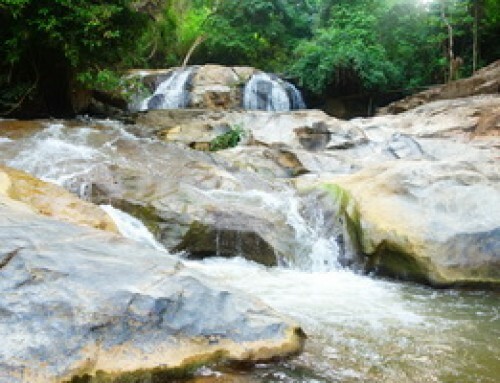 Just follow the Highway No.1269 until you find Ban Mae Sab. 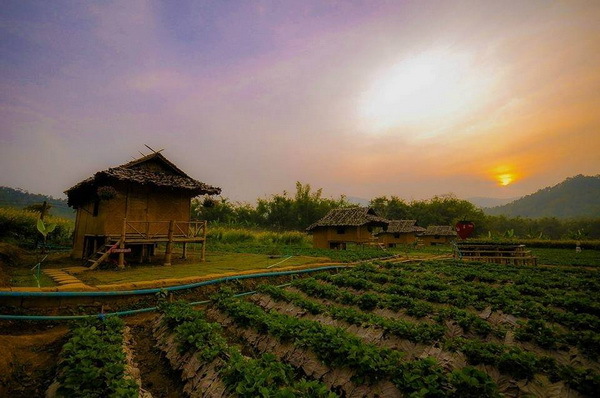 From that point, you should see Pai See Tong Strawberry Garden too. 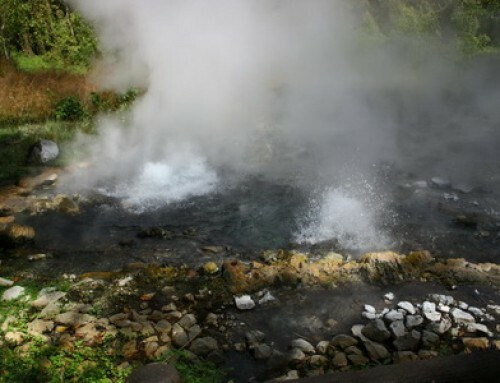 It is located just 5 kilometres away from Samoeng District. This garden doesn’t just give you fresh and new strawberries, but also yummy bakeries and cool drinks. If you are a realy eater, you may want your stomach to be as empty as possible before you travel to this garden. Anyway, Pai See Tong also has shelters for tourists. Or, you can sleep in the middle of strawberry plots if you don’t mind. Just contact the owner via 086-3125680 or 081-1805258 , FB: www.facebook.com/ไร่ไผ่สีทอง-181314625346879/ , Website: www.strawberryChiang Mai.com for further information. This strawberry garden is like something in a fairy tales, as all plots are arranged perfectly. On top of that, there are 5 lambs at the garden. 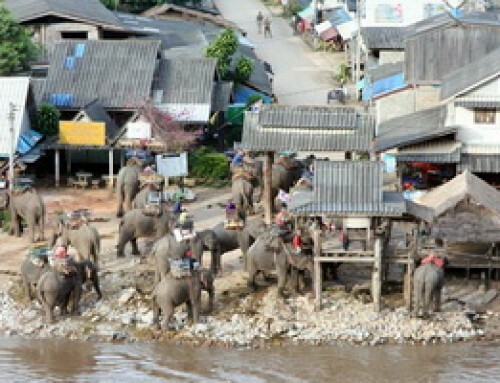 Tourists are able to feed them with grass. 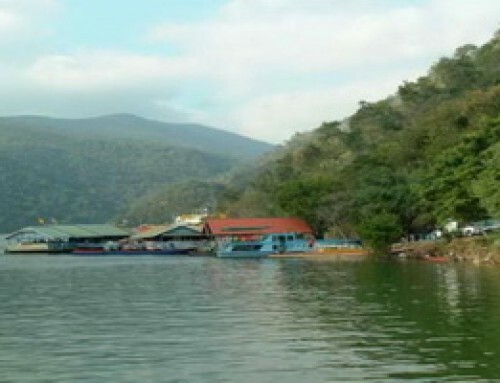 You can spend the nights at Doi Nok, as there are shelters available for tourists. Just enjoy your time of sleeping and smelling sweet strawberries all night. 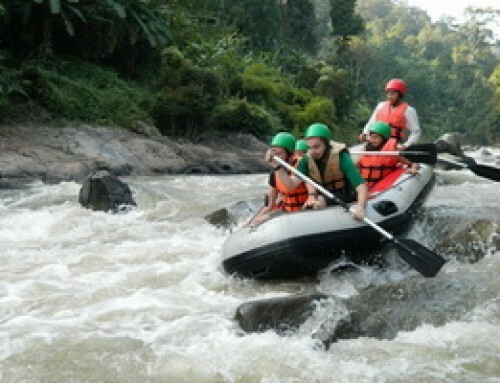 For further details, you may contact the garden ownder via 053-487289 , FB : www.facebook.com/doinokstrawberryresort , and the website: www. 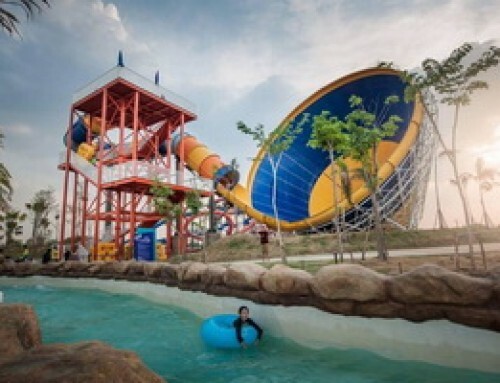 doinokresort.com . You just need to get to Wat Samoeng first, then you will see Samoeng Strawberry Garden right behind it. Now, this garden has the unique of its own. As it is located near the temple, therefore the garden gains much inspiration from Buddhism. How? Well, people at the garden spend their lives and grow strawberries with local intellect, along with Buddhism teachings. There is no wonder why most people love to go there. It is a heart-gathering place. You can call 088-2669264 or 085-0827263 to contact the garden owner, or visit the page www.facebook.com/strawberrysamoeng for further information. This garden doesn’t have only yummy strawberries, but also other kinds of fruits, for an example, grape, too. Cups of hot coffee are also available. Just fill your morning with these, to make your day fresh and happy. 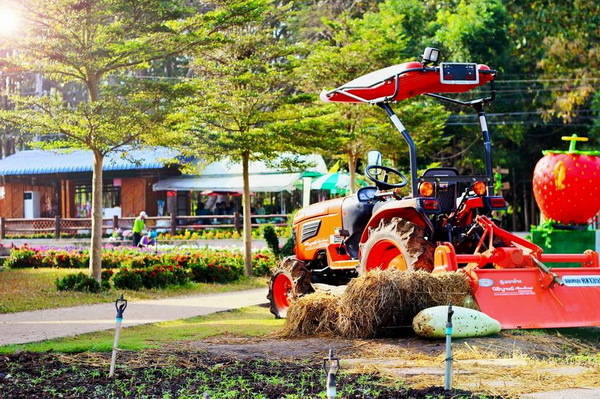 To contact the garden owner, just dial 089-8515930, or visit the page www.facebook.com/grandberrygarden. First, start your trip from Chiang Mai downtown. Then you choose which route you would like to follow, the Highway No.1096 or the Highway No.1269. 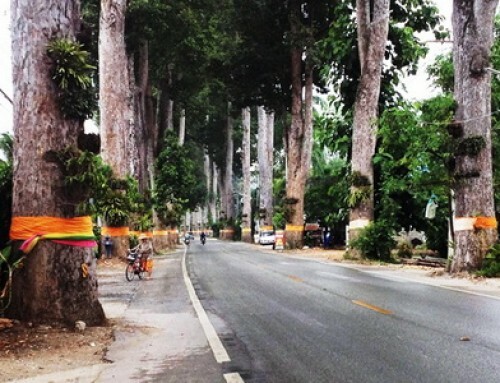 If you choose the Highway No.1096, it is Mae Rim County-Samoeng path. 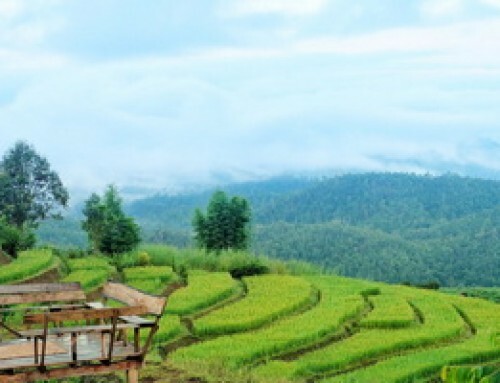 If you choose the last one, it is Hang Dong County-Samoeng District path. Both of them will lead you to Samoeng District for sure. However, if you hate to drive on zigzag paths, then you probable want to avoid the first route and switch to the last route instead, as its roads are less curve than the first one.